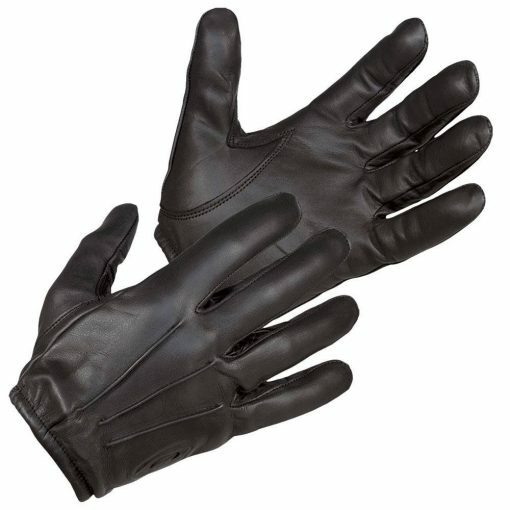 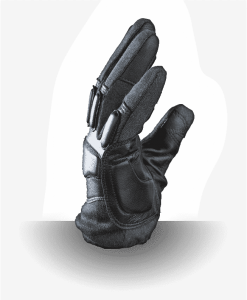 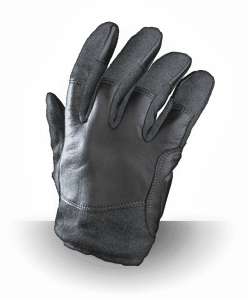 These cut resistant gloves are made with premium goatskin leather. 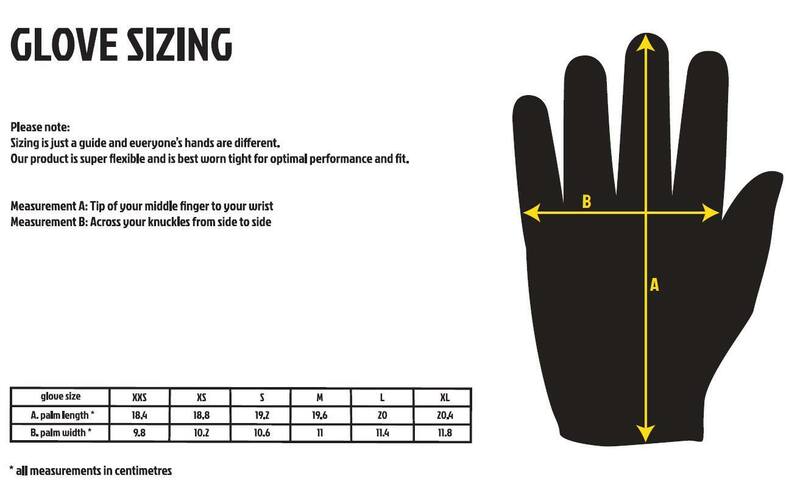 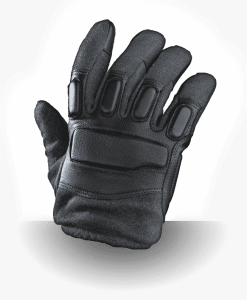 Not only are they lined to provide warmth when needed, they also provide exceptional cut resistance. 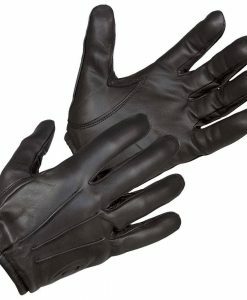 They have been water resistant treated in order to provide the wearer with better comfort in all weathers. 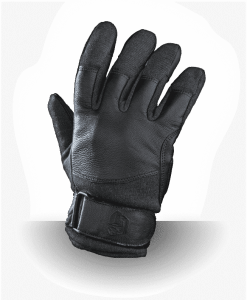 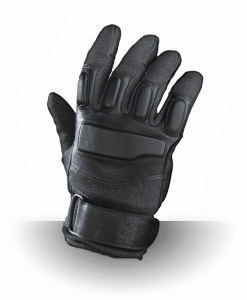 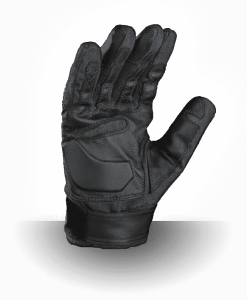 We have kept the price of these gloves at a reasonable price in order to allow for a larger number of law enforcement and security professionals the opportunity to own them without breaking the bank account. 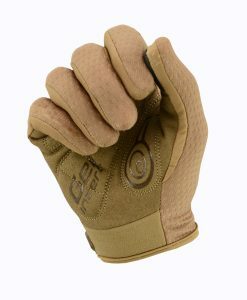 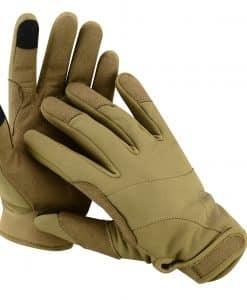 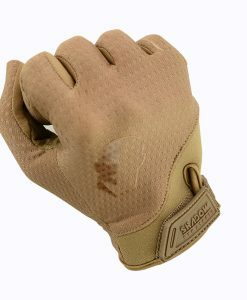 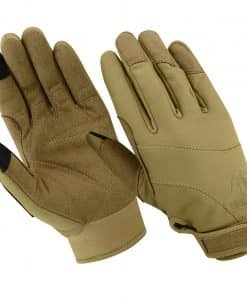 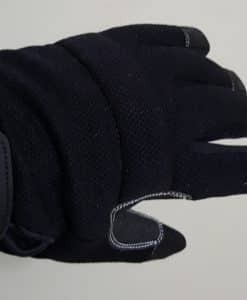 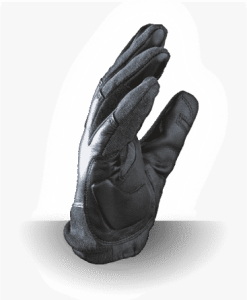 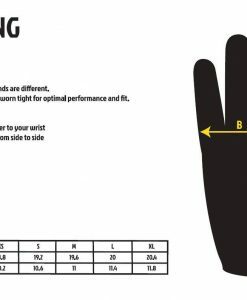 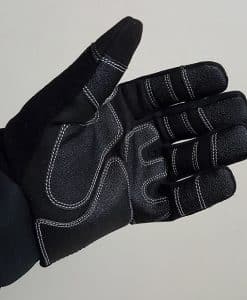 BAC Tactical staff have worked in the military, law enforcement and security and understand that gloves are put through a lot of different activities and so there is a massive need for gloves that provide protection from people, weapons, water and the cold.